To owners/managers of rental properties, gargbage disposals are like a hanging fingernail – they are painful to have around and the sooner they are gone the better..
What do I have against gargabe disposals? 3) they are a hazard to tenants! There is almost no upside to having garbage disposals. If tenants have leftover food, they just throw it into the trash can. Having just replaced garbage disposals in two of my rental houses, I can say that there is one good thing that I like about garbage disposals. They are easy to remove. 1. 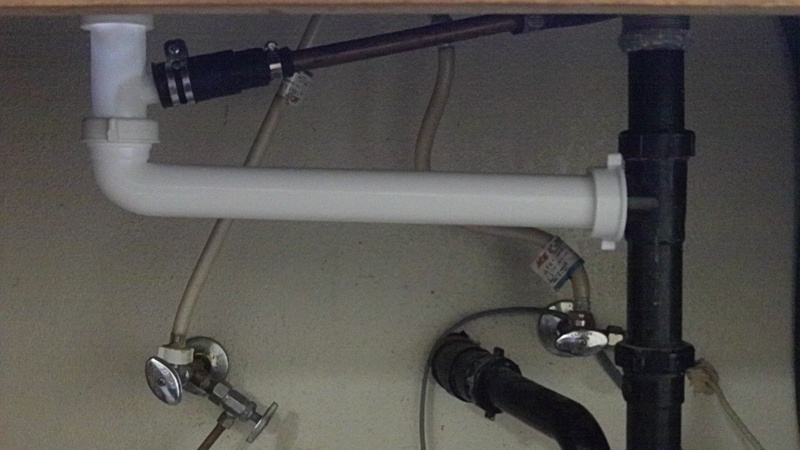 Use the GD remover tool to release the garbage disposal. Remove tubing first. The GD will fall to the ground. Be ready to catch. 2. The one tricky part is that to remove the basket fron the sink opening (that was formerly connected to the GD), there is a retainer ring below the sink that must be pried off with a screwdriver. Once the garbage disposal is out, replace it with the appropriate pipes.These days,the tubing just connects togther. No need for glue. It’s as easy as putting tinger toys together. Piece of cake. If you need, help ask the experts at Ace Hardware. That’s what I did. I recently did my first tenant eviction. 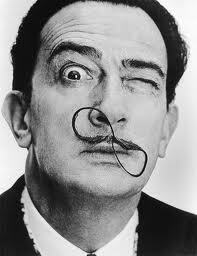 It’s something I always felt a little queasy about doing, since the procedure was kind of hazy to me. But I found the whole process fairly easy. Contrary to widespread misconceptions, the justice system favors the landlord. 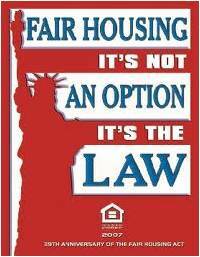 If a tenant violates the contract, the law is on the side of the landlord. And, not having enough money is an unacceptable reason not to pay the rent. I had a tenant that had a habit of paying late. I warned him that this can’t continue, yet after the warning he I still didn’t receive his payment on the due date – the first day of the month. 1.) I filled out a “Pay or Quit” form that gave him 5 days to pay up or remove himself from the premises. I taped it to the front door and mail a copy to tenant. I made a copy of this form from my copy of the Arizona Landlord’s Deskbook. 2. ) He didn’t pay or leave so I went to the County Courthouse and filled out a form to set a court date to have him evicted. 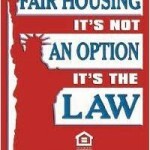 I paid $42 to process the paperwork and $40 to the County Constable to hand deliver the Eviction Summons to the tenants. The Summons named the tenant as defendant, stated the date and time of the trail, and listed the amount of money they owed. It took one week before we could get a trial date. 3.) At the trial, my wife and I show up, but the tenants do not. The judge awards the judgement to my wife and I and gives us a paper ordering the tenants to leave and to pay the costs, which includes an additional $85 for Court Costs. 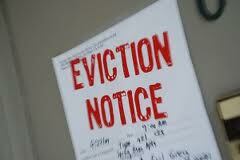 The Judge’s Eviction Notice gives the tenant 5 more days to get out. 4.) We mail a copy of the verdict to the tenant and he is out before the 5 days is up. We don’t anticipate getting the last month’s rent, but our main goal was to remove them from the premises. The entire process is simple enough that it can be done without a lawyer. However, in the court I saw one tenant who had hired a lawyer to represent her. The rest of the landlords that I saw did not have lawyers. My only regret was that I waited longer then I should have to file the paperwork with the county. I negotiated with the tenant, which turned out to be futile. It wound up taking about a month to actually remove the tenant. Had I acted quicker, he could have been out in half the time. Overall, going through the process was empowering because it gave me confidence that the government is there to assist landlords to remove problem tenants. Here are some sad but true excuses that tenants have come up with (from The Landlord Protection Agency at http://www.thelpa.com). If you hear excuses like these, it’s probably time to start the eviction process. 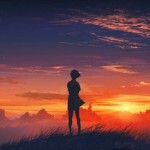 Eventually, tenants experience that “feeling I get when I look to the west, and my spirit is crying for leaving,” which Led Zeppelin describes, and they move away. When this happens, you will want to make the transition of the tenant out of the house as smooth as possible. The best way to do this is by telling the tenant what you expect from them. We send a letter that clearly spells out the checkout process. 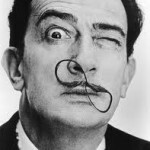 This way there are no misunderstandings, we are all on the same page, wavelength, sheet of music, or stairway to heaven. 1.) How much of their security deposit will be returned. 2.) There will need to be a review of their check in sheet (and attach a copy for them). 3.) What you expect in terms of house cleaning. 4.) Reminders to contact the utility companies to disconnect services in their name. 5.) Reminders to cancel newspaper and other subscriptions, and to provide the Postal Service with a change of address form. 6.) Reminders to contact us when they are ready for the final house inspection. 7.) A note that if keys are not returned, they will be charged. 8.) Any costs that we must pay to repair the house will be taken out of their security deposit, and we will refund the money due them within 10 days. 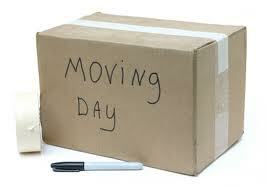 Download a copy of my “move-out” information letter to tenants. Why be lenient with the damage deposit? In general, we are pretty lenient when it comes to charging tenants for little things on the checklist. If they move out, and they have been good tenants, we are going return to them most, if not all of their security (or damage) deposit back, barring some obvious big broken item. Our perspective is that we made a lot of money from the tenants over the years, and we don’t want them to leave on a sour note just because they thought we might have overcharged them on some ticky-tack repair. 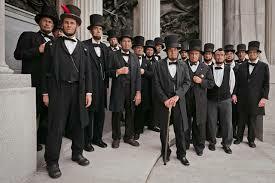 Men of the World Unite! 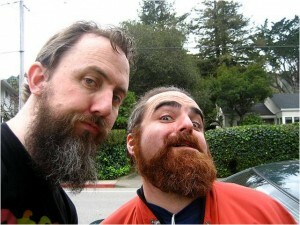 John and Todd over at FearlessMen.com are staging a mustache and beard growing contest to help raise funds for charity. I have confidently signed up to participate in the contest, and I have every intention of winning! 1. Starting November 1st, start growing you mustache or beard. In the process they will encourage others who see them as they selflessly promote this great cause, to donate to the selected charities. 3. The winner will receive prizes. Fearless Men’s Beard and Mustache Competition | Movember 2012. I thought the video might be available to the general public but it looks as though that’s not going to happen. However, so that no one feels left out, I am going to provide a summary of the key points that I hit during the presentation. As someone who was regularly picked last for teams in gym class, I’m sensitive to people feeling left out. Casting modesty to the wind, I am also including exclusive photos of the event. Location will determine the kinds of tenants you will attract, and how much rent you can fairly charge. Do you want these bearded wonders as tenants? 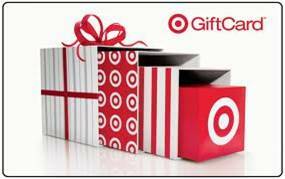 The best approach is to identify target areas in your city where you would like to focus your purchases. I like to focus on “transition zones” (where there is a mixture of housing types) which are good for investors because we can purchase properties at lower prices, and there is high demand to live in these areas. 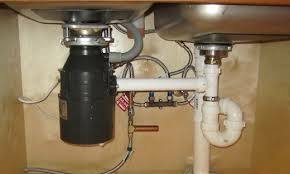 Use new and expensive sinks, doors, refrigerators, light fixtures, etc. Never shop at stores that recycle construction supplies. Spare no expense. so we end up with many broken or worn out items. The better alternative is to shop at used building supply stores, and to purchase good, inexpensive, supplies for our rental houses. 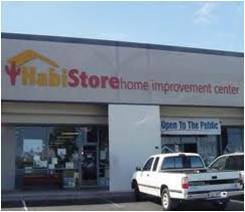 One such store is the Habitat for Humanity store. 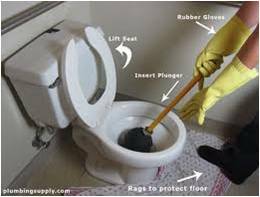 Not knowing how to change electrical outlets, unclog drains & toilets, and replace broken windows will cost quite a bit down the road. Being as uninformed as possible about who you rent to may be the best way to lose money as a landlord. Do not ask for or check references. 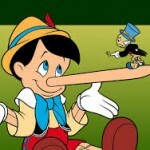 Do not call previous landlords and ask questions like, did they pay rent on time? How was the condition of the house or apartment when they left? Did they ever disturb neighbors with loud music or shouting matches? How often would you have to make special trips for repairs? 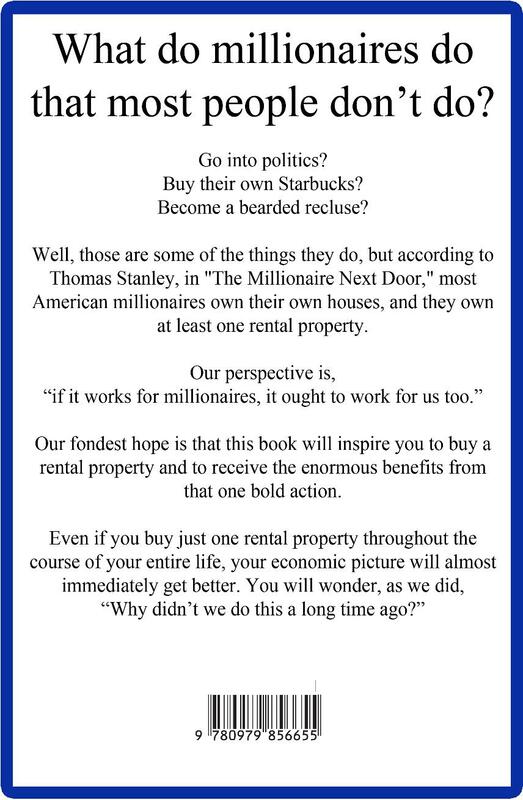 Being as uninformed as possible about whom you rent to will make a huge difference and will increase the chances that you will get tenants that will trash your property and refuse to pay rent. A. Use a checklist for tenants. Decide what kind of tenant that you want ahead of time. B. Look at their paycheck to verify income. 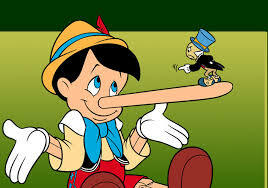 C. Check county records to see what illegal activities they’ve been up to. Be completely unfamiliar with the eviction process to guarantee long, drawn out disputes with tenants. Don’t keep up to date financial records or copies of correspondence with tenants. Most states provide online information about tenant and landlord rights so avoid reading these. A. 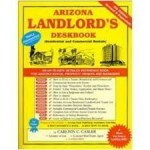 Get an authoritative legal guide like “The Arizona Landlord Deskbook” by Carlton Cassler. B. Copy forms and letters from your legal book to send to tenants. 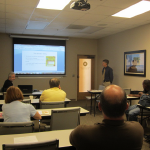 C. Comply with legal ways to deal with bad tenants. D. Use memos to communicate with tenants so you have a record of correspondence. E. Use a month to month lease instead of long-term lease to more easily scrape off bad tenants like barnacles. F. Reward tenants for paying on time by discounting their rent $25. 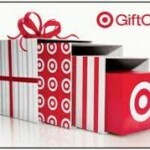 G. Send good tenants Target gift cards for Xmas. 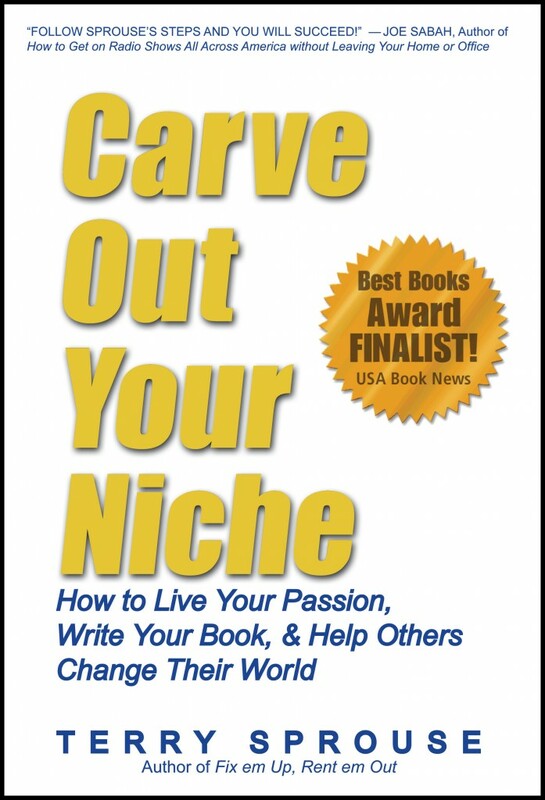 My award-winning book on self-publishing, Carve Out Your Niche, is now available in Kindle format. 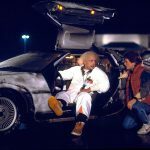 This guest post is from Endre Rex-Kiss, an online marketing, social media and human resource enthusiast. He currently represents FidelisAM, a US based agency providing employment and resident screening services. Follow his occasional guest blogging activities on Twitter. Tenant screenings is the way to go if you want quality tenants and most landlords come across potential tenants who are either not what they claim to be or have serious behavioral problems. This article takes a look at the funniest screening stories landlords have had and their aftermaths. So sit down, relax or better still grab a cold bottle of beer to nurse while you go through the experiences below. A couple with no kids moved into a 4 bedroom duplex in the suburbs, the house and environment provided the perfect scenery for the couple but there was only one problem and it was that of meeting up with their mortgage payments. So they decided to put a room up for rent. The necessary adverts were created and finally a prospective client came knocking, he was the perfect tenant for he claimed to be single, had no pets, did not smoke, drink, do drugs and had a well-paying job. This obviously was too good to be true so the couple decided to hire an agent to conduct a little screening on him. After two days, the agent returned to tell the couple that they had been invited to have dinner with the previous landlord of their prospective tenant. On getting there, they were told that the tenant usually preys on sympathetic landlords and if you fall into his trap by renting a room to him, he would move in, behave for some days but a week later a woman who would claim to be his estranged wife would come visiting for some time and then finally move in with a cat. They would then proceed to co-habit like pigs, steal your property and when rent is due, disappear like thieves in the middle of the night. A couple responded to a landlord’s accommodation advert, they came to see the Landlord and professed that they loved the apartment and would be willing to rent it for the long term. The landlord was convinced that they were the perfect tenants so when the wife came calling the next day without her husband (due to the supposed fact that he works late) to ask for the keys to the apartment so she could look through it, the landlord duly obliged. A day passed, the lady did not return, two passed and she was still missing. The landlord quickly called his agent who conducted a quick search only to find out that the woman and her husband had already moved into the apartment. The police was called and the couple quickly evicted. An agent once recommended a tenant who had the best recommendations ever; he had a good job, perfect credit and good relationships with his previous landlords. A meeting day was fixed and the prospective client shows up with a dead beat car and the attitude of someone who was one step ahead of the law. The landlord who needed to rent his facility out as soon as possible, overlooked this tell-tale signs and had agreed to lease the apartment to the tenant. The recommended signatures had already been traded and an upfront deposit had been made but as luck would have it, a police officer who was driving randomly through the neighborhood spotted the prospective tenant, felt his face was familiar and got down to trade some questions. Suddenly, the tenant bolted and a foot race began. 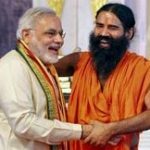 The tenant was finally apprehended and the landlord discovered that the name, details and personal information given by his perfect tenant had nothing in common with the tenant. A couple came with an agent to view a landlords property, after going through it, they decided it was perfect and would be signing the necessary papers the following day but there was just one issue, they needed the house repainted. The landlord obliged, carried the necessary equipment to the house and started painting. 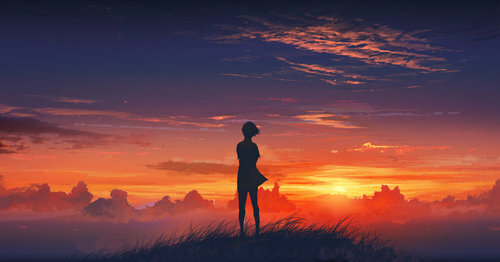 He painted into the night and decided to spend the night there instead of returning home late. In the middle of the night, he began to hear strange noises at the side of the house, quickly he got up to investigate and on getting there, he found his prospective tenant trying to detach an A/C unit. These stories show that conducting an in-depth screening which should include: former landlord credit checks, recommendations and past criminal activities are highly recommended. 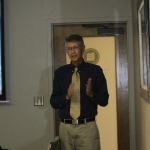 I will be making a presentation to the Arizona Network of Real Estate Investors. Mark your calendars. I was interviewed by the engaging, master radio host, Ron Ross of WJBC 1230 AM in Bloomington, Illinois this morning. – and preparing the old house to rent. Before the show I heard Ron going through the news and he said that ratings were so bad at CBS that Katie Couric was showing up to work in sweat pants, a tank top and a ball cap too. So, during the interview, I mentioned that one of the advantages of working with rental properties was, like Katie Couric, I can show up to work in sweat pants and a ball cap. September 2 at 7:40 am, Good Morning Rochester with Rich Peterson, KROC 1340 AM, Rochester, Minnesota. September 2 at 11:25 am, John Brown’s Mindset, KTRS 550 AM, St. Louis, Missouri. September 15 at 8:05 am, the Dan and Mike Show with Dan Ramey, WBEX 1490 AM, Chillicothe, Ohio. 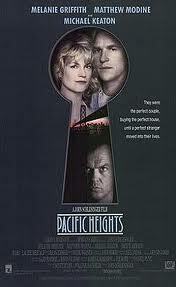 Gary Sutton of Newsradio 910 WSBA, York, PA asked me, “What if you have a creepy tenant like the one in the movie Pacific Heights? What are the rights of tenants? Michael Keaton in Pacific Heights represented a new landlord’s worst nightmare. He was a master at manipulation of landlords, and pushed the boundaries of the law without actually breaking them. Of course, there is a lot of gratuitous Tinseltown nail-bitting tension in the film, but it does faithfully present one fact that all landlords must face. The laws generally favor the tenant. – maintain in safe working order all electrical plumbing, AC, etc. 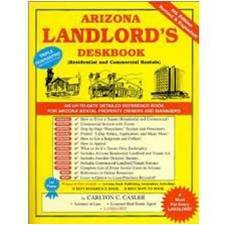 As Carlton Casler points out in his book “Arizona Landlord’s Deskbook,” the best remedy to problems with tenants is often by utilizing the “practical” approach rather than the “legal” approach. For example, instead of incurring all the costs of time and money to legally remove a deadbeat tenant, by telling the tenant that if he is out at the end of the month and the property is reasonably clean that you will refund allow his deposits. Or, if he has no deposits, you give him $100. Would that solution work for a tenant like Michael Keaton? He’d probably prefer a fist fight with the landlord or a shootout with the cops. However, outside of Hollywood the practical solution works pretty well. 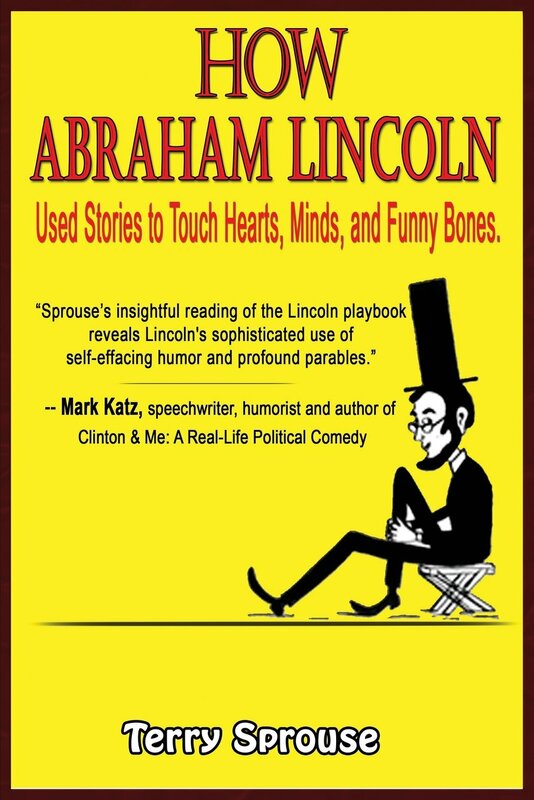 August 25 at 8:08 am, I will be on Jeff Anderson’s show, KSDR 1480 am, Watertown, South Dakota. 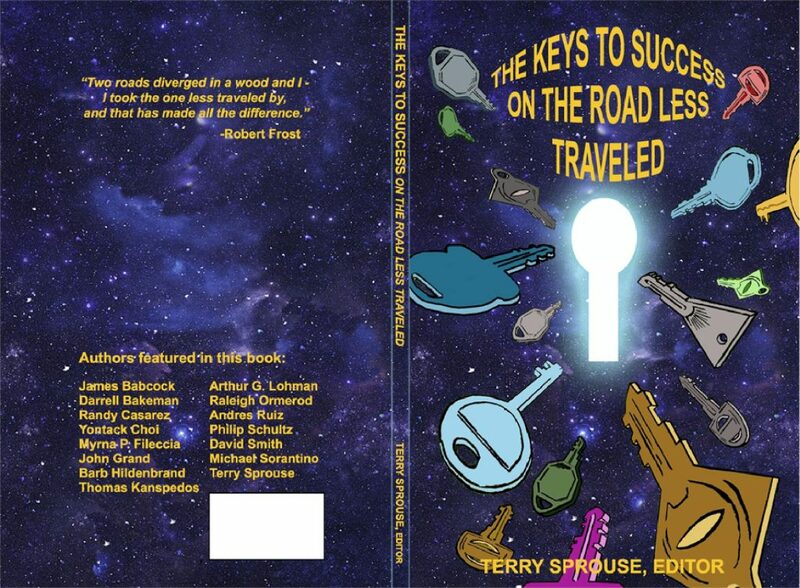 August 26 at 11:05 am, the Ron Ross Show, WJBC 1230 am, Bloomington, Illinois. September 15 at 8:05 am, the Dan Ramey show, WBEX 1490 AM, Chillicothe, Ohio. Welcome to my new ‘fixer upper and rental house’ blog home! Make yourself right at home. Pull up a chair, have a cup of coffee, and check out some of my articles, useful links, or previous posts. Hopefully, you’ll discover some useful investing information. To keep you in the loop, I am developing some new resource materials to help you get started in the house fixer-upper and rental business. 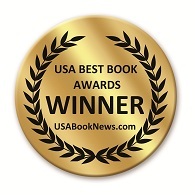 First and foremost, I am putting the finishing touches on my new book entitled “Never Sell Your Home! 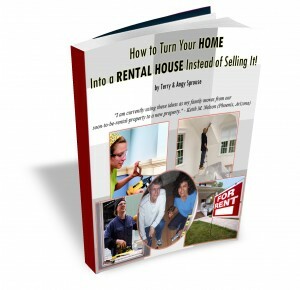 How to turn your home into a rental house.” Watch this space for further developments. Even with rising interest rates, now is still a good time for do-it-yourselfers to start a new income stream with a rental house or two. House prices are still at rock bottom lows, but before too long they will start moving up again. The key is to find a good fixer-upper house in a location where people like to rent. It’s still the best way to start your own business, and establish some long-term economic security! Sometimes going through tough economic times is just the push that we need to start on a new path. We bought one fixer upper but are having trouble renting it — any ideas of good places to advertise for a tenant? 1. Place several small For Rent signs on all nearby streets, especially the major intersections. If you get a sign with an arrow on it, you can point the arrow in the direction of your house. I buy the signs at Home Depot or Lowe’s. 2. Hold an “open house” on Saturday and Sunday. People driving by can come in and look around. 3. 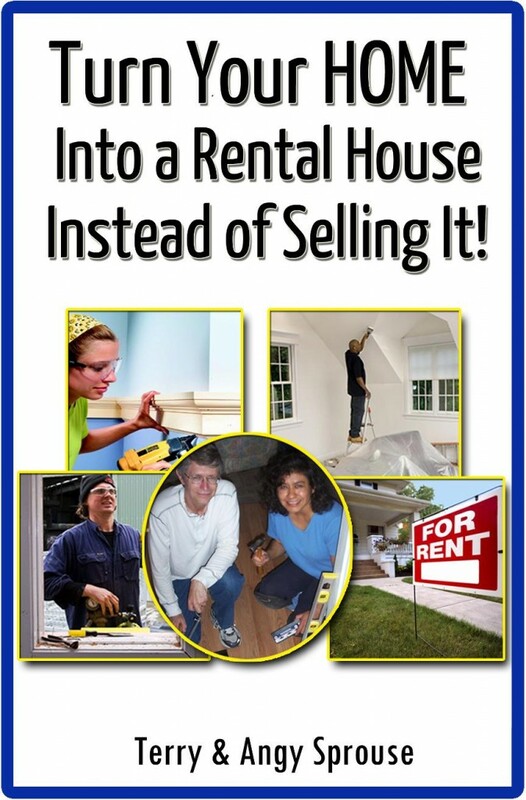 Contact companies that help people find rental properties. Some will list your property for free. These companies usually contact me. 4. Run an ad on craigslist.org. You can upload photos and describe the qualities of your rental property. The ads are free & I usually get a great response. I hope you find a tenant soon. Let me know if you come up with a good technique that I haven’t thought of. One thing I didn’t mention in the letter, but which is perhaps the most important consideration of all in attracting good tenants, is the location of your property. Properties located where people really like to rent are called “opportunity zones” (or “transition zones”). Just as Baskin-Robbins must offer the flavors of ice cream that the public likes, so you must offer rental properties in the areas of town where people want to live. 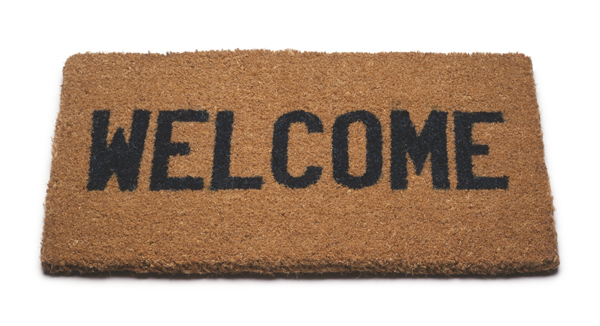 If your property is located in an area where people don’t like to rent, you will always have trouble finding tenants. For more information about my philosophy on where to invest, check out my EzineArticles.com article The Secret to Increasing Cash Flow – Invest in Opportunity Zones .